Happy September Reveal Day!! I don’t know why, but when I printed off this .pdf pattern it seemed ridiculously daunting to me. I’m not sure if it was the fact that the first page housed two tiny pattern pieces amongst other important information, or the number of pages, but when I printed it I immediately started brainstorming ways to avoid moving forward with this pattern – which is so silly, because I have truly waited ALL year to make this dress! The final result of my Fringe Dress is up on the blog today! If you’ve been following along on social media, you’ve probably seen the three new gorgeous patterns that Deer and Doe released at the start of the month! I have been eagerly anticipating the patterns since December, when the leaders of the Sew My Style project decided that we’d be working with Deer & Doe to incorporate one of the new patterns into our challenge. However, I was even more excited when Camille of D&D asked if I’d also be interested in sewing up one of the patterns for a review! I’m excited to share my Nénuphar Jacket today! It is April Reveal Day! Though I’ve already seen some great Marigold Trousers and Jumpsuits throughout the month, I am hoping to see even more today. 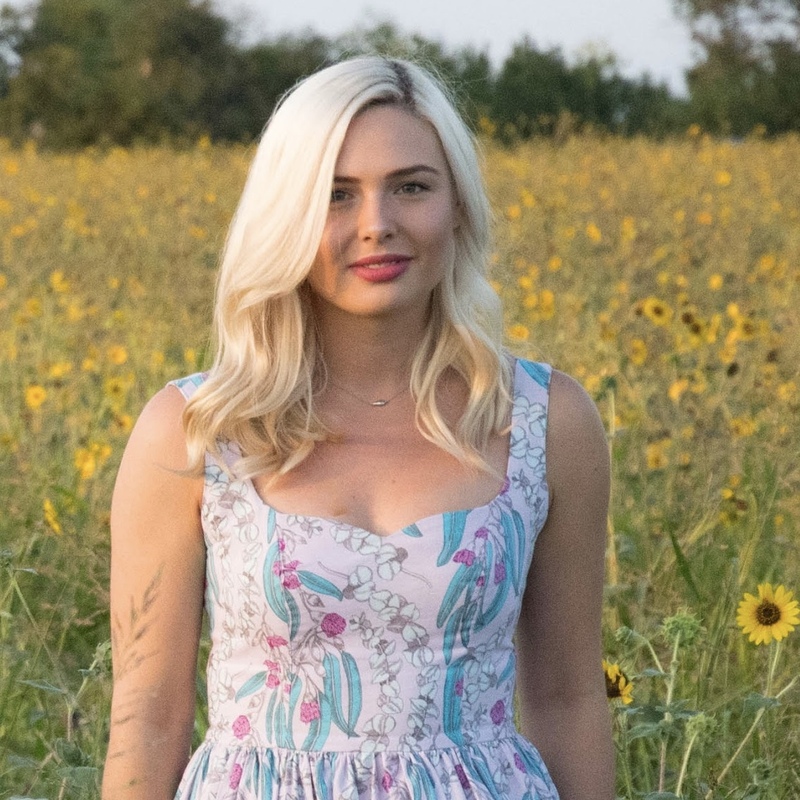 It really seemed that the Marigold was the furthest that participants have been pushed out of their comfort zone by Sew My Style to date (myself included! ), but I’ve loved seeing what everyone has created. As for myself, I’ve created my first pair of PANTS and I am pretty stinkin’ proud of that! One thing I really enjoy about sewing is that we have the ability to make our own personalized version of the ready to wear garments we fall in love with. Check out how I turned many years of love for an image on Pinterest into one of my new favorite dresses!